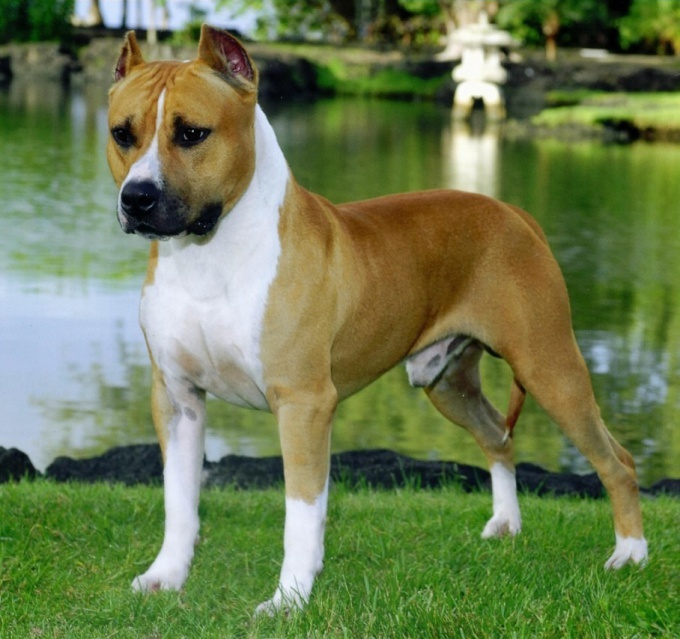 Many different breeds of dogs by nature have outstanding intellectual ability, but if you want your dog was really intelligent, well-mannered, considerate and loyal, you should pay attention to its training and upbringing. In this article we will talk about how to train a Dachshund – dogs, characterized by high mental capacity, having a striking nature and fairly trainable. 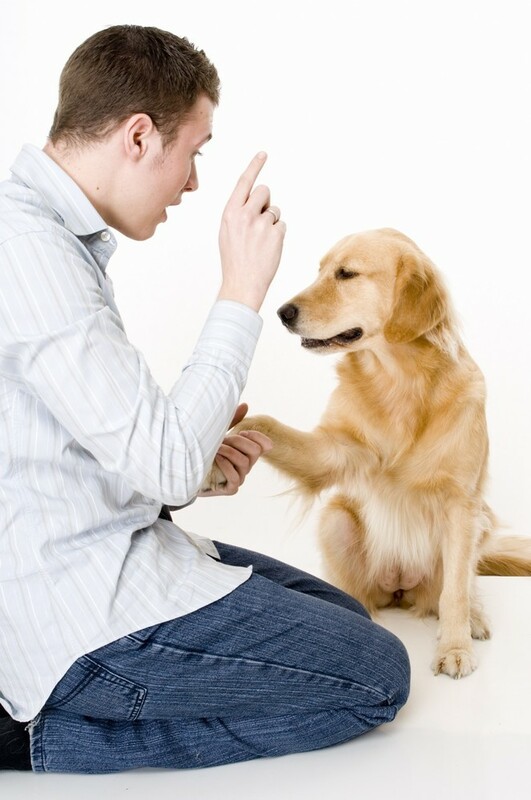 The training fee as any other dog is a process of formation of conditioned reflexes, and you have to know certain rules of communication with the dog, if you want the training process was effective. Teaching a dog a command, always start with the team itself, and then generate action-irritant. This will form the thoughts of a dog a causal relationship, which she will remember. Give commands in a calm voice, saying them loudly and clearly, without stretching the words and coaxing the dog to obey you. The dog will perceive only the most clear and concise command – "sit", "lie", "place", and so on. Best as encouragement and incentive to follow the command to use any treat – food reflex dogs are very strong, and she will remember that after executing a command it will receive from the owner a prize in the form of food or dog biscuits. Don't hit the dog, I always repeat the same command the same way. 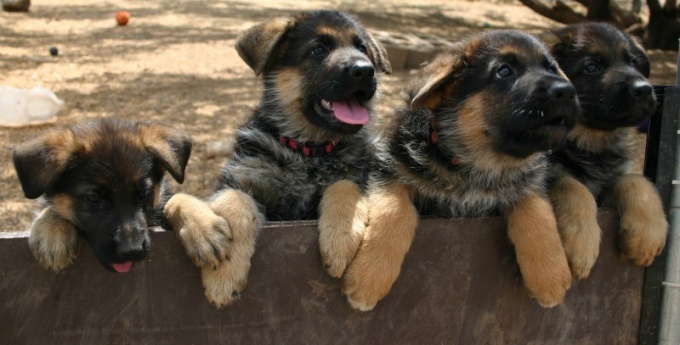 Each dog has its own name, which she learns to respond since childhood. Giving the dog, train it with treats to the nickname gradually. Step away from the dog a couple of feet and, keeping at a distance from her a treat, call the dog by name a quiet and gentle voice. Bringing your puppy home, you will encounter the need some time to clean up his waste products – the puppy Dachshund is learning to celebrate need on the street immediately. Once you walked into your house with the puppy, put him in a place that is temporarily allocated for dogs as a toilet – it can be nappy or tray. Don't let the dog get away – give the puppy to understand where he is, and hold it on the seat of the toilet until he does his business. After the puppy goes to the right place, give him a treat and praise. In a short period skill will be fixed. When the puppy grows up to three months, start to teach your Dachshund to street walks. First time walk in a quiet and peaceful parks or yards so that the fee used to their new environment and were not put off city noise, cars and crowds. Take a walk a treat to encourage the dog. Give your puppy the opportunity to run and to throw out the accumulated energy. While walking let the puppy team, call his name, but do not take hands to form the habit. Teach the Dachshund to respond to the command "fu" and "impossible" - they are particularly relevant in the street like a dog does not distinguish between edible and inedible objects, picking up from the ground all in a row. Also very important is the command "to me" - a Dachshund should obey instantly, and thus, to accustom your dog to the team needs from birth. If you want to scold the puppy, never beckon to his command "come". 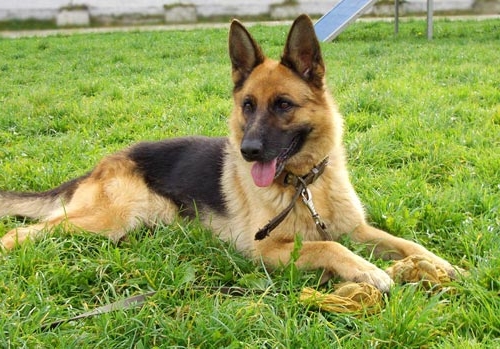 Important commands that will make your life easier, and will make a dog more bred and agreeable, are the commands "sit", "down", "place", and many others. For walking you need to fee comfortable and soft collar. To teach the dog to return to the place you need in everyday life and in special training. Conditional stimuli here are the command and gesture, are unconditional - promotion, slight tug of the leash. To its place the puppy begin to teach from the first days of his arrival in the house. Training at home. Accustom the puppy to cleanliness in order to teach your puppy not to soil in the house, first, you need it as often as possible to walk. Absolutely need to quickly bring the puppy outside immediately after a meal, bedtime, or long game, otherwise the puppy will nopacket necessary, and then blame only my laziness.